Will you leave them more than memories? If you were to die tomorrow would your family be left with more than memories? Would your mortgage be fully repaid? - If you have an insurance plan to pay off your mortgage when did you last check that it will cover the mortgage in full including any lender fees and early repayment charges? Read more: Will you leave them more than memories? If you’re currently arranging or rearranging a mortgage you might have come across the term ‘interest only’ and you might even be wondering why the payment quoted for ‘interest only’ is so much lower than for a repayment mortgage. As I’m sure you know when a mortgage lender issues you a loan for which they charge you interest. When you take out an interest only mortgage the payments you make to the lender cover the interest alone and you are not repaying any of what you owe back. So if you borrowed £100,000 at the start of the mortgage you will still owe £100,000 at the end of the loan too. 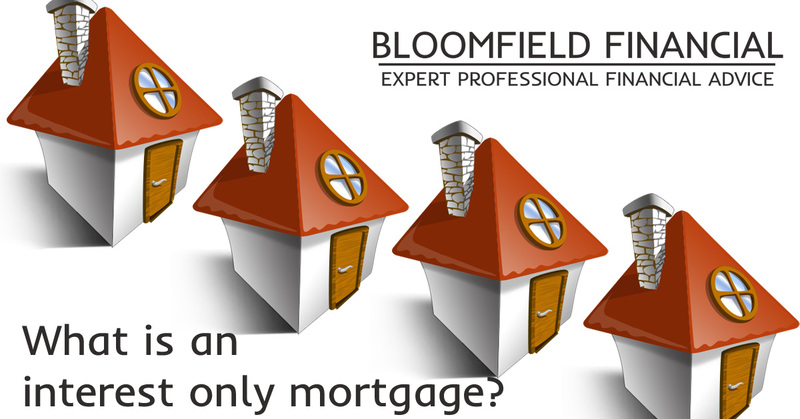 Read more: What is an interest only mortgage? Why don't we publish mortgage best buy tables? If you don’t know what a ‘mortgage best buy table’ is you will see them in the sunday papers, and on comparison sites around the internet they are simply tables that pertain to list the best mortgage deals in a given category - i.e. ‘first time buyer’ etc. Including a regular ‘best buy’ table is a consistent request when I ask clients what they would like on this site, but I haven’t added one and I have no intention of doings so. Adding a ‘mortgage best buy table’ wouldn’t actually be that hard you can easily buy them in and have them feed through to the site live. In my opinion in the current mortgage market ‘best buy’ tables are virtually useless. 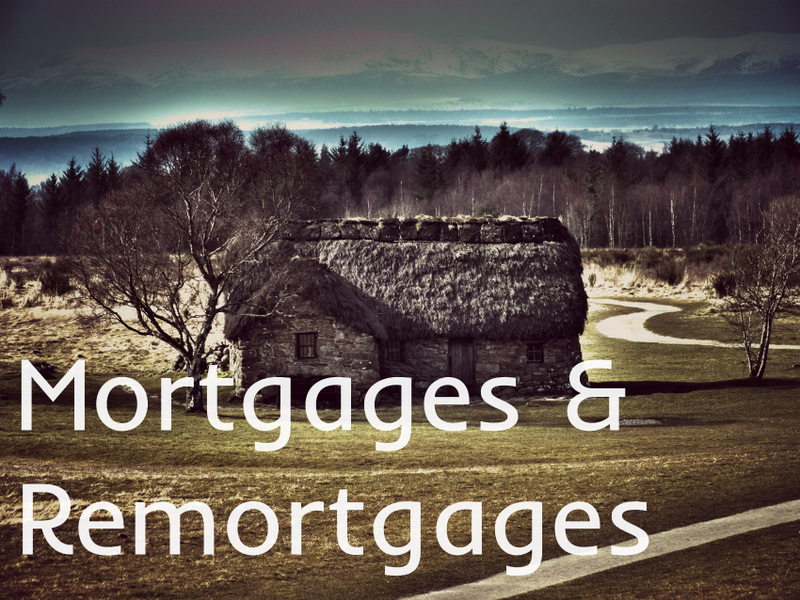 Read more: Why don't we publish mortgage best buy tables? 10 Things we know about ‘Pensioner Bonds’ and 2 things we don’t!